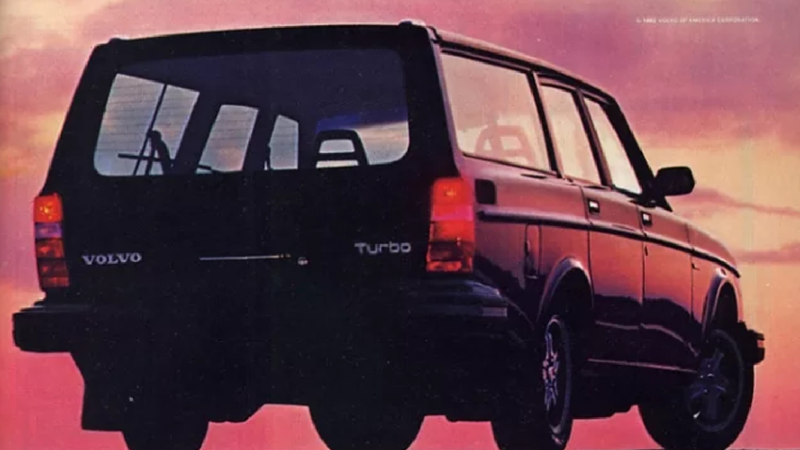 This website does need more turbo wagon ads. Thank you, blondude. Congrats on your win!